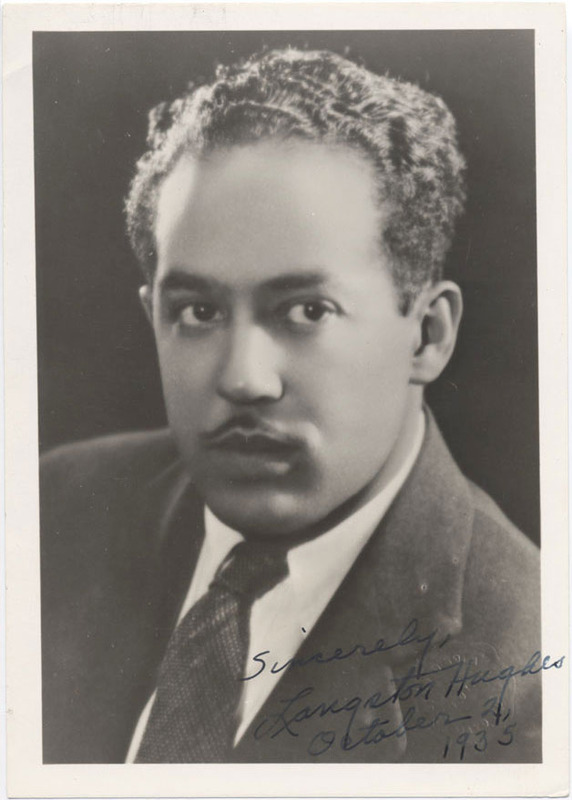 Signed photograph of Langston Hughes, 1935. One-Way Ticket. New York: Alfred A. Knopf, 1949. Hughes, Langston. 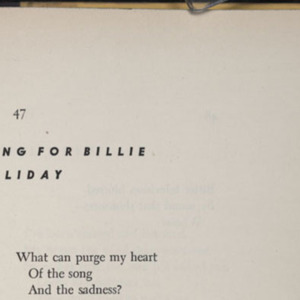 “Song for Billie Holiday,” excerpt, in One-Way Ticket. New York: Alfred A. Knopf, 1949. 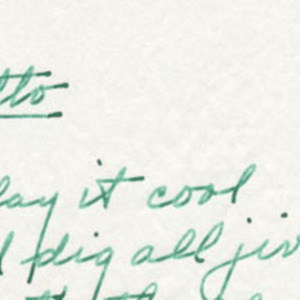 Autograph manuscript of “Motto” by Langston Hughes, n.d.
Autograph letter signed, Langston Hughes to Ina Steele. 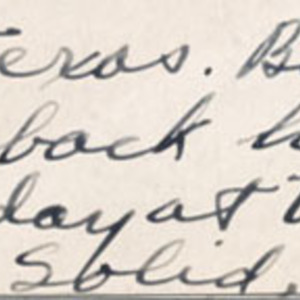 12 January 1944. Langston Hughes (1902 – 1967) was perhaps the most influential of the young poets to make his mark during the Harlem Renaissance. His poetry first appeared in The Crisis, the NAACP’s monthly magazine, in 1923. Throughout his prolific literary career Hughes wrote poetry, short fiction, novels, essays and plays. He was the first black American to earn his living solely from his writings and speaking engagements. 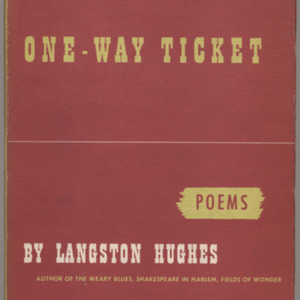 "In terms of current Afro-American popular music and the sources from which it has progressed—jazz, ragtime, swing, blues, boogie-woogie, and be-bop – this poem on contemporary Harlem, like be-bop, is marked by conflicting chang es, sudden nuances, sharp and impudent interjections, broken rhythms, and passages sometimes in the manner of the jam session, sometimes the popular song, punctuated by the riffs, runs, breaks, and disc-tortions of the music of a community in transition."